When you think of owning a lifestyle property in Golden Bay, what comes to mind? 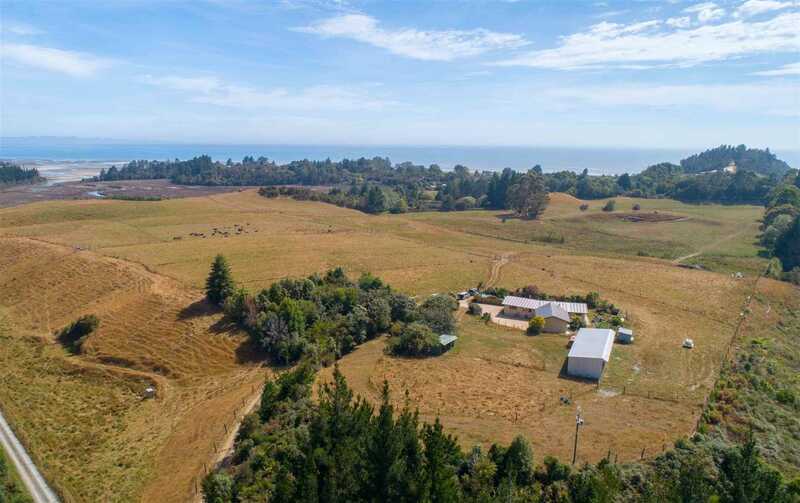 ... *The Beach * Privacy *Easy living * Close proximity to Takaka *Enough grazing to earn an income *Views *Sun ... Well, this property has all of this covered and more. Our Vendors have a new and exciting farming opportunity and are sadly giving up their dream lifestyle creating an opportunity for the new owner to reap the hard work that has taken place on the property. There is 26.06 ha approx. with 24 ha approx. of fertile grazing land which has previously carried around 60 head of Cattle and is now running 40 Dairy Heifers without the need for winter feed supplement, the balance of the land is 2 ha approx. in estuary wetlands. All the land is deer fenced with electric fencing for cattle and a good reliable water supply. The property is situated at a raised level and has a boundary with the Onahau estuary, and a permanent estuary creek running through the land, imagine the fishing and whitebaiting. The house is very tidy and low maintenance with three bedrooms, one study and two bathrooms, views are over the land to the ocean with Farewell Spit in the background. There is an internal access double garage, well landscaped garden, abundant established fruit trees and a native bush grotto. The house is situated approx. 20m above mean sea level which ensures privacy, views and sun. Back out on the land, there are 28 main paddocks, four small holding paddocks all in well balanced and productive pasture. All the paddocks are serviced with stock water troughs that are supplied by a pump in the middle of the property and can be backed up by a secondary well (but this hasn't been needed), Also included in the outbuildings are a five bay implement shed, good cattle yards, a tack shed with a hitching post and the mandatory chicken shed and pig sty. Chattels remaining: Fixed floor coverings, Light fittings, Dishwasher, Rangehood, Drapes, TV Aerial, Gas Fire, Diesel Pump x1, Electric Fence Unit x1.